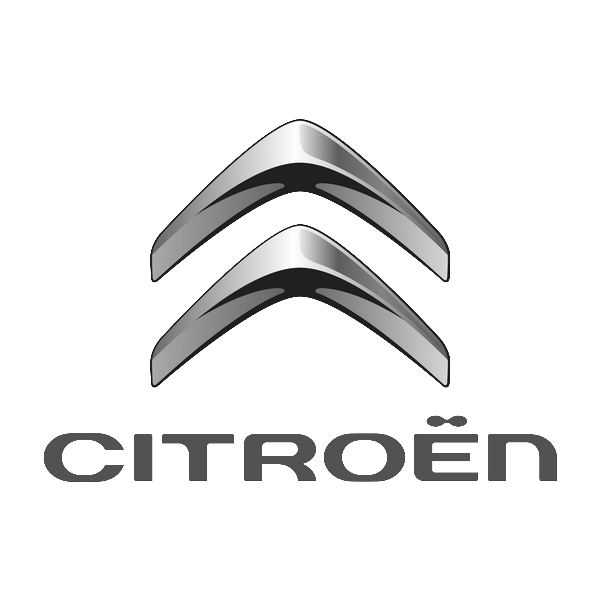 Launched in 2014, the Citroen C1, Peugeot 108 and Toyota Aygo are the product of a city car collaboration between three car companies. 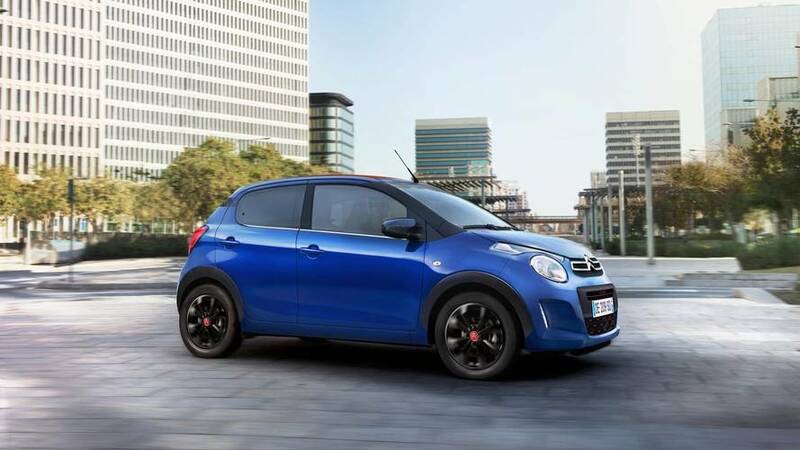 Available as a three- or five-door hatchback, or an Airscape version with folding fabric roof, the C1 is funky-looking, with a plethora of personalisation options. 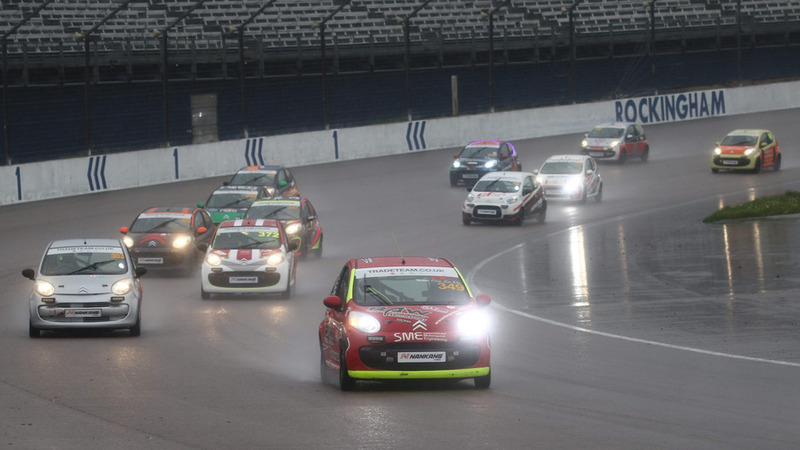 As a sub-£10,000 city car, its rivals include the Fiat 500, Renault Twingo, Skoda Citigo and Hyundai i10. Did you know? 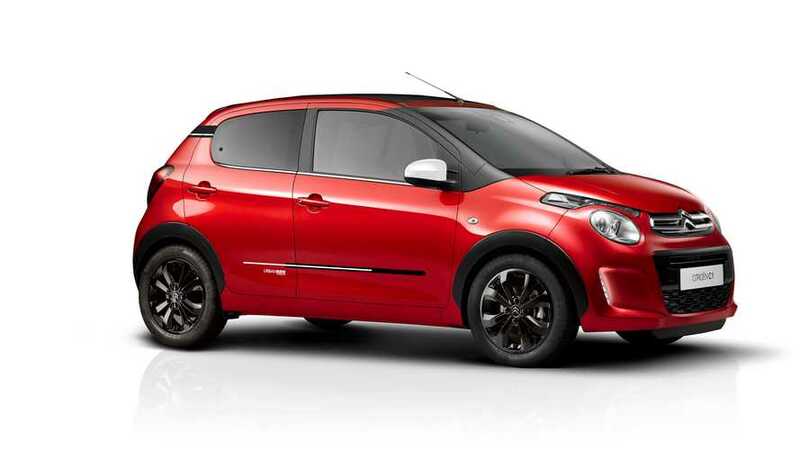 The Citroen C1 is built alongside its cousins, the Peugeot 108 and Toyota Aygo, in the city of Kolín, Czech Republic. 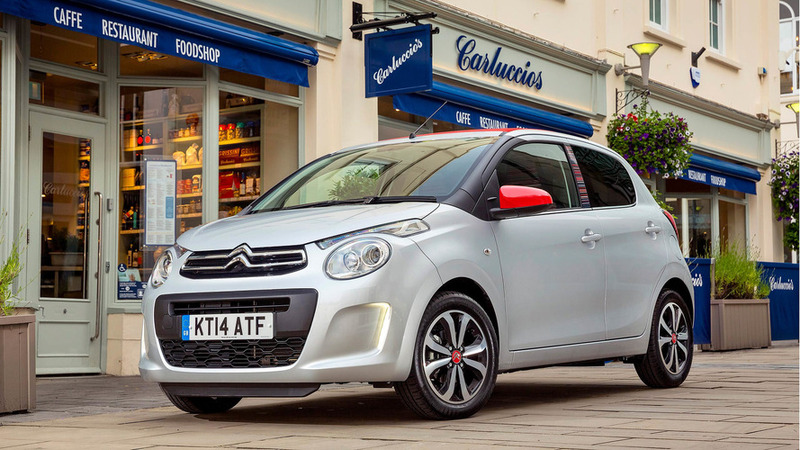 The Citroen C1 is a small car with a cheeky face that’s cheap to run and competitively priced. 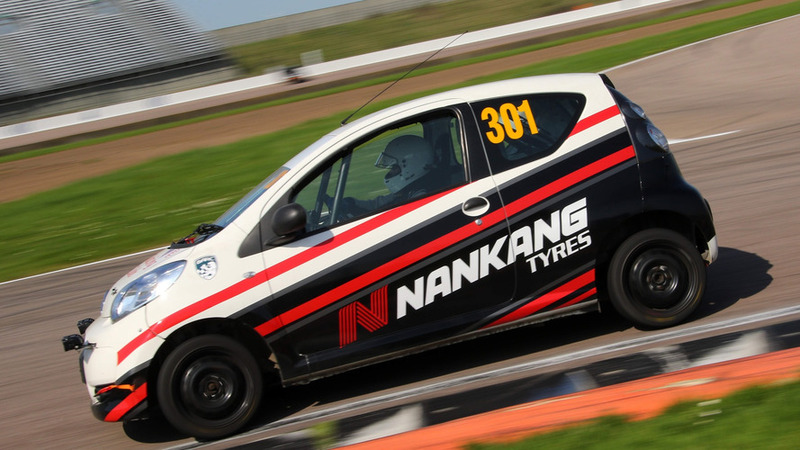 With its thrummy three-cylinder engines, it’s not the most refined runabout on the market and it doesn’t scream quality. 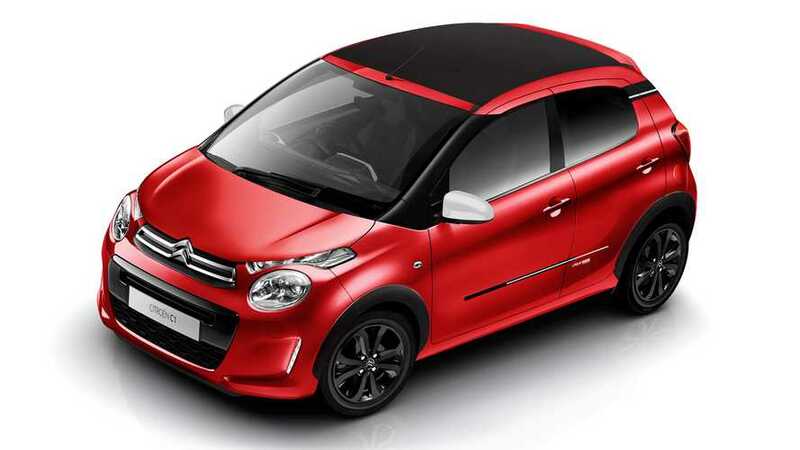 But if you like to personalise your pride and joy, and rear-seat space isn’t such a big issue, then the fun and funky C1 could be for you. A stylish and a sporty option.